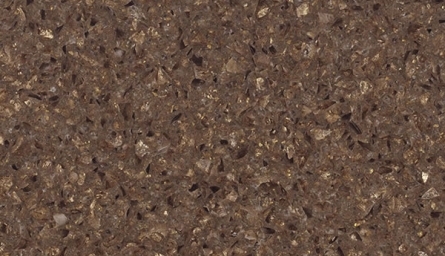 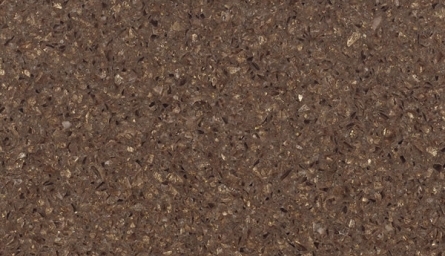 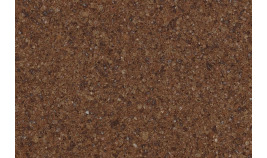 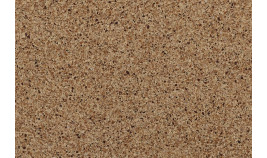 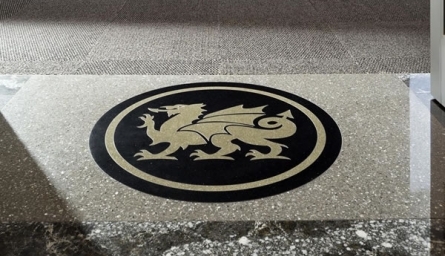 Rosslyn quartz is a warm taupe stone with metallic golds shimmer. 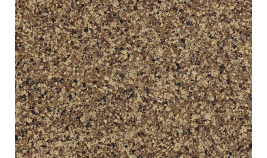 granitex.corp@gmail.com Let us know if you have any questions. 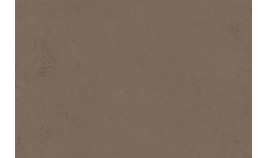 solutions for all your needs.